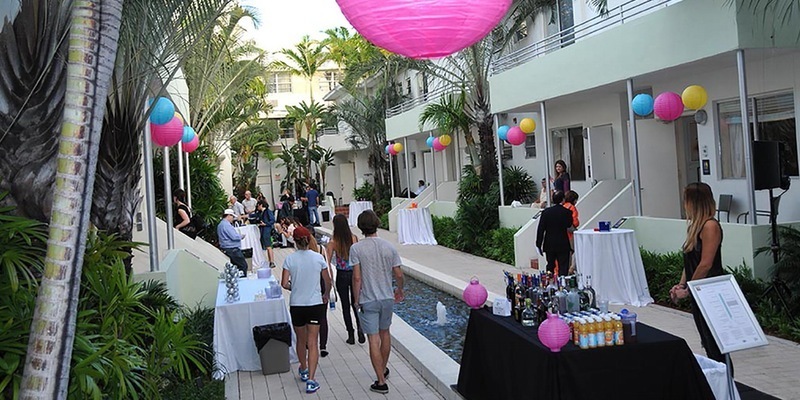 The INK Miami art fair is held annually in December during Art Basel Miami Beach. The Fair is unique among Miamiâ€™s fairs for its focus on modern and contemporary works on paper by internationally renowned artists. It is presented by the International Fine Print Dealers Association and exhibitors are selected from among members of the Association for their outstanding ability to offer collectors a diverse survey of 20th century masterworks and just-published editions by leading contemporary artists. Since its founding in 2006, the Fair has attracted a loyal following among museum curators and committed collectors of works on paper.